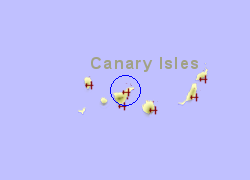 Situated 11Km west of Santa Cruz de Tenerife on teh TF-5 motorway. 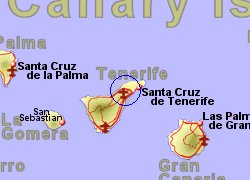 Bus every 30 minutes most of the day to Santa cruz or Puerto de la Cruz ( the two are in opposite directions). 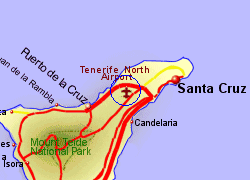 Taxi to Santa Cruz approx 17 Euros, Puerto de la Cruz approx 30 Euros, Tenerife South Airport approx 80 Euros.